Drusillas Park is a small zoo in Alfriston, East Sussex, aimed particularly at young children. I have very fond memories of it, as we used to go there a lot when I was younger. Although billed as a zoo, there is a lot more there to see and do, and we had a lovely day when we visited recently with our 4 year old and almost 2 year old. You enter the park through the zoo and follow a well-marked route past the different animal enclosures. There is plenty to see, ranging from local breeds of farm animals all the way through to more exotic animals like red pandas and penguins. Some of the animal exhibits are walk-through, meaning that you can get really close to lemurs, lorikeets and bats (check the opening times on the website). To keep the children interested as you go along there is a free Animal Spotter guide with stamping stations to record when you have seen each animal. 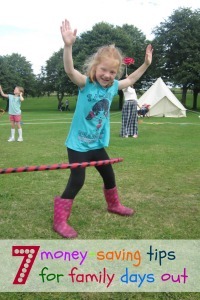 There is also an Animal Olympics challenge where you can see how your talents compare to those of the animals in the enclosure, for example by measuring how far you can jump or for how long you can hold your breath. We also found that the enclosures were really well designed for young children, with plenty of windows and viewing areas at their level. A big draw for young children is the Thomas and Friends train ride. As well as taking you on a short trip around the park, the train ride also has plenty of Thomas the Tank Engine themed scenery for children to enjoy. On some special days you can also meet the Fat Controller. It is the adventure playground that I remember most from my childhood visits, and it didn’t disappoint. The outdoor area is divided into two – Go Bananas! for children under the age of 6 and Go Wild! for older children. We spent all our time in Go Bananas!, and we spent a lot of time there. There are swings and slides, and a huge trampoline sunk into the ground. Of course the British weather can’t always be relied upon, so luckily there is also a huge indoor soft play area which also has a separate area for very young children. 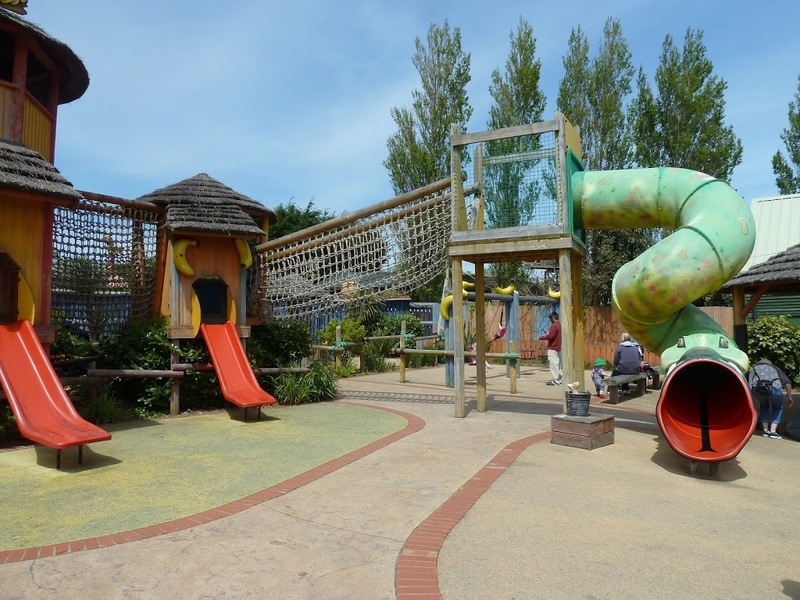 If you are lucky enough to visit on a warm day you can also brave the Explorers Lagoon – an outdoor paddling pool with a squirting whale – bring your swimwear! Finally we spent some time exploring Eden’s Eye Maze, a simple themed maze filled with riddles and surprises and a legendary Golden Apple at the centre. Again, this was perfectly suited to our young children, with plenty for them to see and interact with. There are also a few extra activities to enjoy in the park which are priced separately, for example adventure golf and a fossil dig. We always try to save money on our days out by taking a picnic, and on a nice day there was plenty of space to eat outdoors at picnic tables. There are also lots of places where you can buy food and drink, although it’s not cheap. If you are planning a visit you can purchase your entrance tickets in advance via the website which will save you some money, and Drusillas also accept Tesco Clubcard vouchers. Admission prices vary throughout the season, so check before you visit. 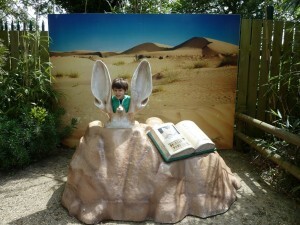 Did you know you could have an Animal Encounter at Drusillas Park ?? 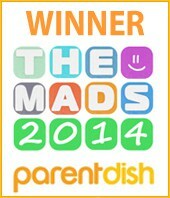 This review is by Jennifer of Jennifer’s Little World, a freelance content writer based in West Sussex and mum to Harry and Mia.